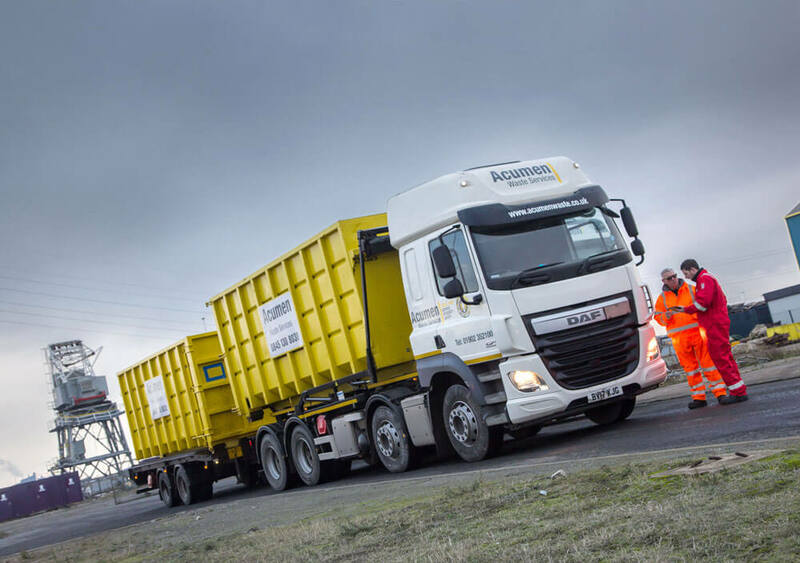 With headquarters close to the landmark Ferrybridge Power Station next to the A1M in Yorkshire, Acumen currently employs 90 staff and operates a mixed fleet of vans and HGVs including tankers and roll-on roll-off trucks. First established in 1994 and still privately owned, the company offers a range of waste management, site clean-up and associated environmental products and services. Acumen has embarked on an ambitious growth plan to double the size of the business in 5 years. The business is very diverse and the company realised it needed to completely transform its IT with a modern, future-proof system that could handle the very varied operational needs. Acumen operates from 7 locations and provides services throughout the UK. The company operates liquid and solid waste treatment and recycling solutions, contracted total waste management services and industrial cleaning services. Acumen is a well- respected specialist working closely with the Blue-Chip industrial clients and regulators such as the Environment Agency. Acumen has pioneered the use of new technology in the hazardous waste and recycling industry. 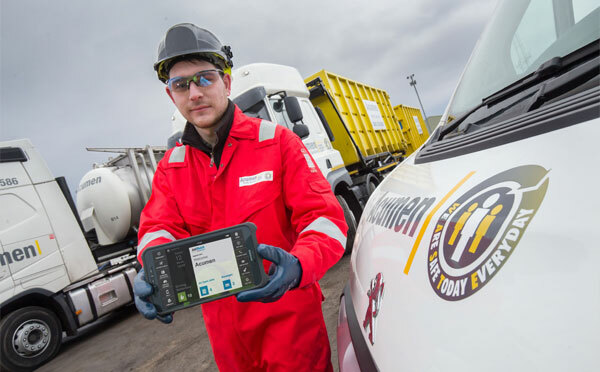 Innovations include AcuBin and HazBox services that ensure hazardous waste disposal remains compliant and ClearWater, a water recycling system that uses harmless micro-organisms to clean contaminated water from grounds drainage or washdown areas.